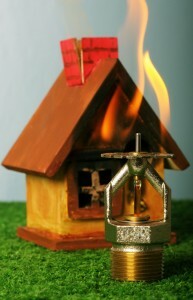 There are many things that one should take into consideration during summer time, one of those things being fire safety. Summer is a great time for families to take a road trip or to go camping. However, summer is also considered a season of wildfires in some parts of the country, which makes it incredibly important that you educate yourself on a few fire safety’s trips for travel and home. Assemble an emergency kit. You should create a kit for fire-related emergencies, just in case it becomes difficult for you to get supplies. You should have a fire extinguisher, food and water and medical supplies on you. Store the kit in safe place where it easily accessible. Have an escape plan. Before there is any danger of fire, be sure to sit down with your family to discuss an escape route from your home. Map out many different routes that your loved ones can take to leave the home and get to your vehicle or meet up spot. Be prepared for a fire. 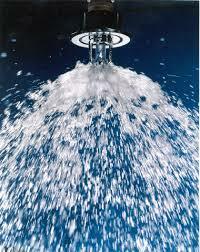 There are many ways to be prepared for a fire, one way being by having a fire sprinkler system installed in your home. Another way is to have a smoke alarm and fire extinguisher installed as well. Choose a fire-safe hotel or motel. 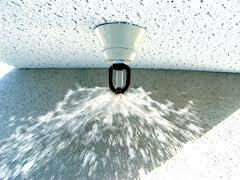 When picking a hotel or motel, choose one that has a fire sprinkler system and smoke alarms installed. 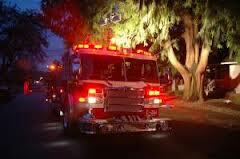 You can contact the hotel or motel and ask about the fire systems they have installed or in place. Identify the exits. Whether you’re in hotel or restaurant or museum, you should always be aware of the nearest exits. 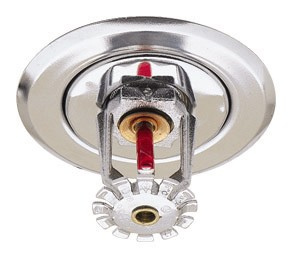 This is extremely important if a fire does break out. Never throw a lit cigarette. Never toss a lit cigarette, match or cigar out of your car window or onto the ground. It could ignite dry vegetation or even in rare cases, ignite the fumes from your car. By knowing and practicing the summer fire safety tips, you can enjoy several wonderful times in the outdoors filled with laughter, happiness and safety all in one! 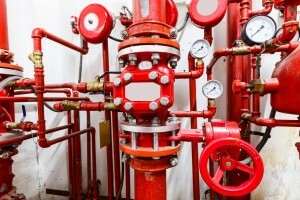 If you would like to learn more about fire safety, contact CJ Suppression Inc. at 888-821-2334 today! Or visit www.cjsuppression.com for further information regarding fire safety.